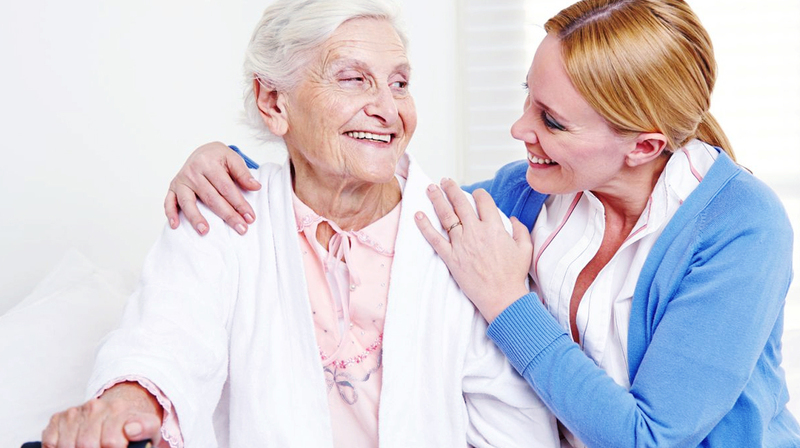 Olive Healthcare is swiftly rising to become one of the leading healthcare providers specialising in Home Care, Live-in Care, Supported Living and supplying nurses and carers in specific regions across the midlands and Scotland. We aim to be NUMBER 1. That might be considered to be a lofty ambition, but we’re getting there. So how are we going to achieve our goal? To begin with, we’ve brought together a management team with experience both of recruitment and of working in the medical profession. We’ve assembled a team of recruitment consultants who bring many years’ worth of accumulated experience working in locum recruitment. That’s already a good start. Add to that a support structure that is second to none. We aim to make sure that all of the locum nurses we supply and all of our clients are looked after properly. We want them to know that we are there at any time we are needed: 24 hours a day, 7 days a week. Last, but certainly not least, we have prepared and agreed upon a code of ethics. This set of rules – based on honesty, transparency and respect – is the basis for everything we do. It is the foundation of our business and at the very core of our operations. It is something we refuse to deviate from. At Olive Healthcare Solutions we’ve proven that you can build quickly if you have a strong foundation. If you are a qualified nurse looking for locum opportunities, or a healthcare organisation in need of the highest quality staff at short notice, call Olive Healthcare Solutions today. Contact us for more information or register your CV with us now.